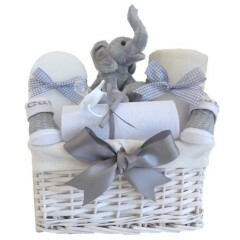 Neutral Baby Hampers, Unisex Gift Baskets, Luxury Neutral Hamper and Neutral Gifts for Babies. 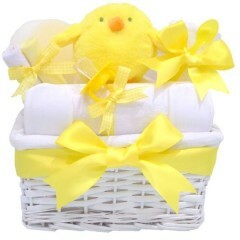 Our large selection of Neutral Baby Hampers make a great gift for Maternity Leave, Baby Shower Gift or New Mum Gift. 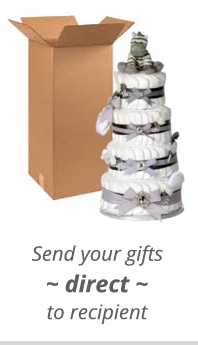 Our hampers have been careful put together to include useful essential, practical and keepsake gifts for the new arrival. 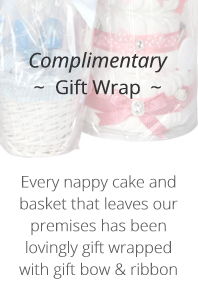 Our neutral unisex hampers contain luxury items for mum and baby. The new baby unisex gift baskets and new baby unisex hampers are packed to order and gift wrapped with a large colour coordinated bow. 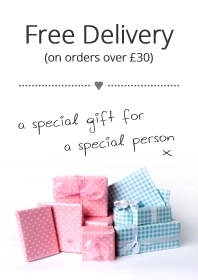 You can add your own personalised message and send direct to the recipient. 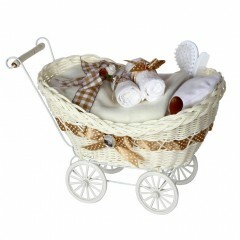 Our new baby hampers came in a variety of neutral colours and budgets. 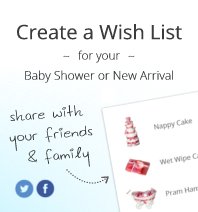 New baby hampers are the perfect gift idea for a new arrival. 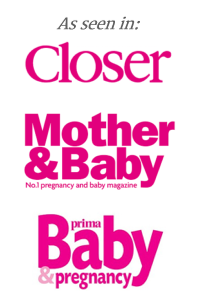 Take a look through our exclusive baby gift hamper range and find that perfect gift you will be proud to give.